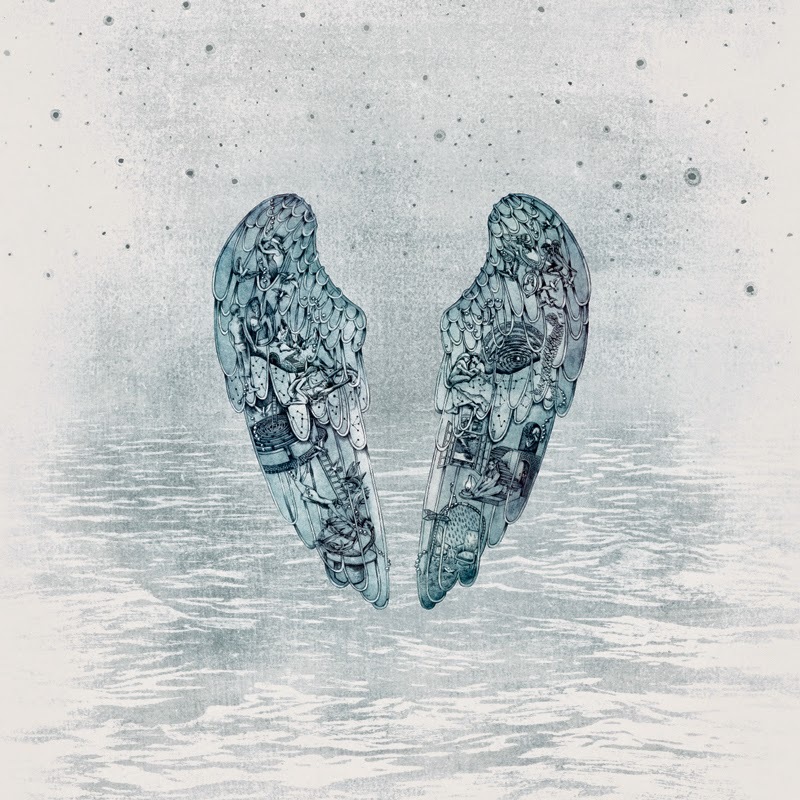 Its a bit disappointing that this album is literally just Ghost Stories live. Would have been nice to have had one or two extra songs from previous albums. That said its a great album and will be good to hear it live. 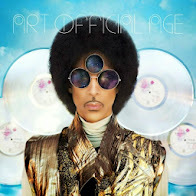 The album will also be released with the live performances on DVD/BluRay and music videos.